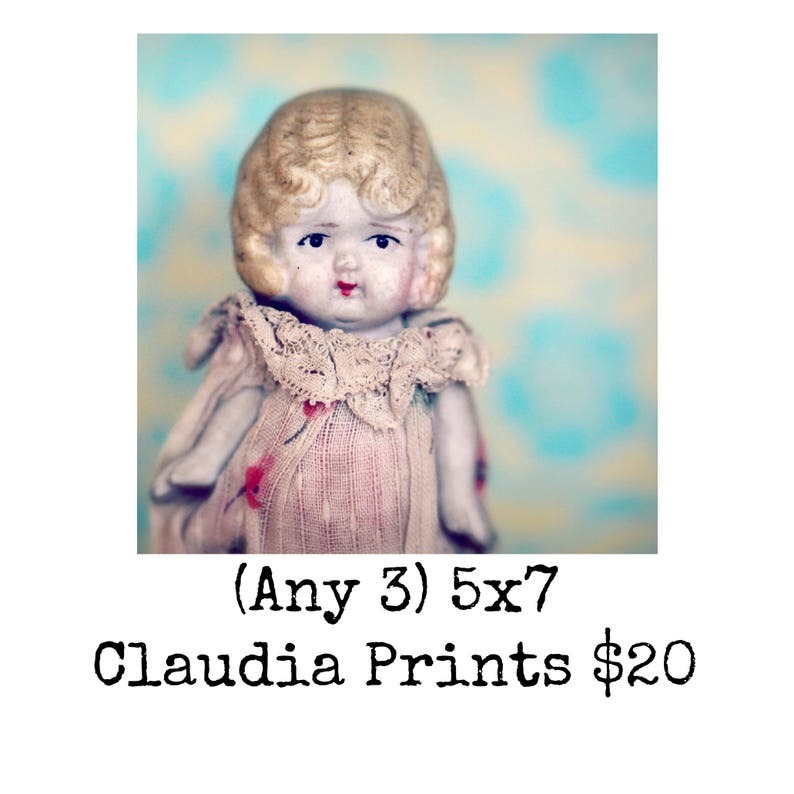 Choose any three Claudia 5x7 prints for only $20, let me know the images you would like in *notes to seller* when you check out. ANY image you see in the shop can be made into a print (not just the samples in the second image). Arrived safe, sound & unbent. My thanks​ to you and free spirited Claudia for everything! I'm so happy with my prints and appreciate your assistance with my request. I will be back! Hope for many more Adventures with Claudia.